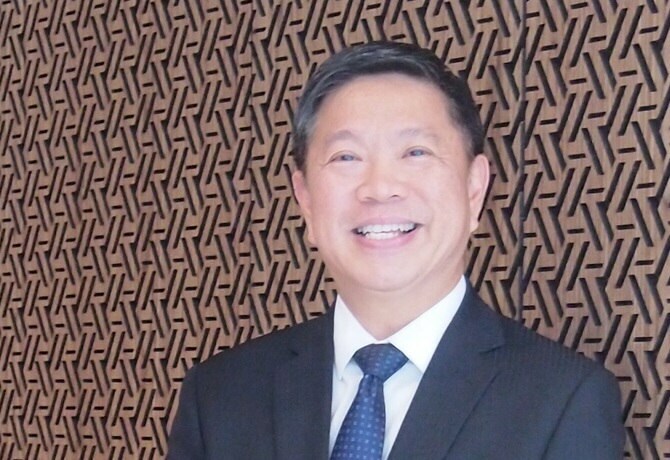 Eddie Hu Meng Kui Executive Director & Head, Commercial Clients Malaysia Eddie is Executive Director and Head of Commercial Clients in Malaysia. He leads the overall development, implementation and delivery of business strategy and financial plans, within regulatory framework and the banking group’s policies and risk guidelines. 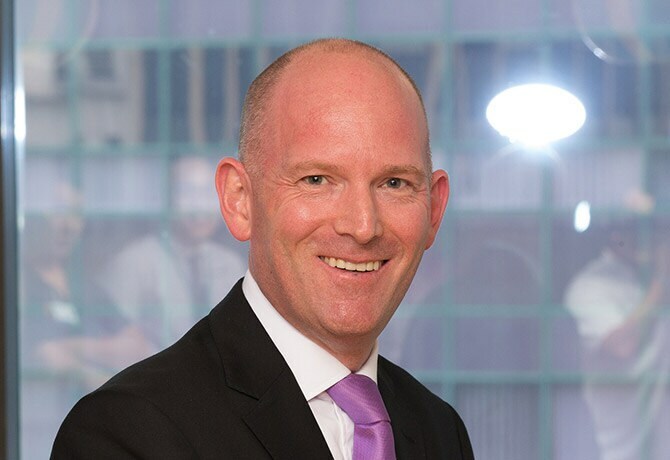 Eddie also drives business growth through the deepening of existing relationship and initiation of new relationships whilst ensuring the delivery of excellent customer experience. 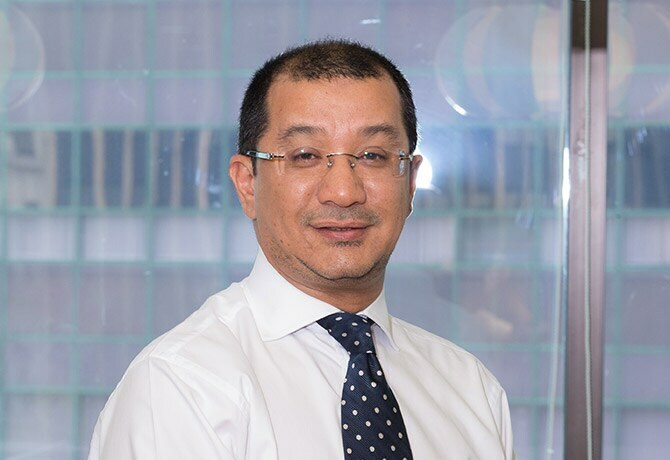 A degree holder in Mathematics from Universiti Sains Malaysia and an MBA from the University of Strathclyde, UK, Eddie has over 20 years of banking experience and a deep understanding of commercial banking in Malaysia. He was actively involved in various banking roles, particularly in the origination and relationship management of commercial and corporate banking relationships. He played a critical role in strategizing business plans to elevate the significance of the SME segment within the bank and industry at large. Eddie enjoys reading, golf and travelling. 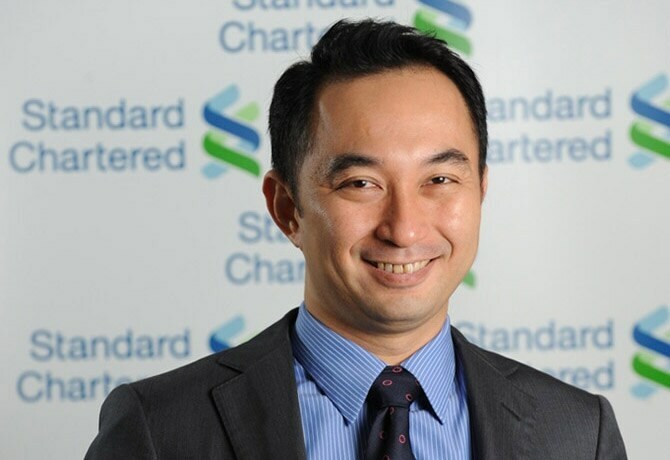 Leon Koay Managing Director & Country Head, Financial Markets Standard Chartered Bank Malaysia Leon is Country Head of Financial Markets, which comprises the fixed income, derivatives, currency, commodities, asset/liability & capital markets businesses of Standard Chartered Malaysia. 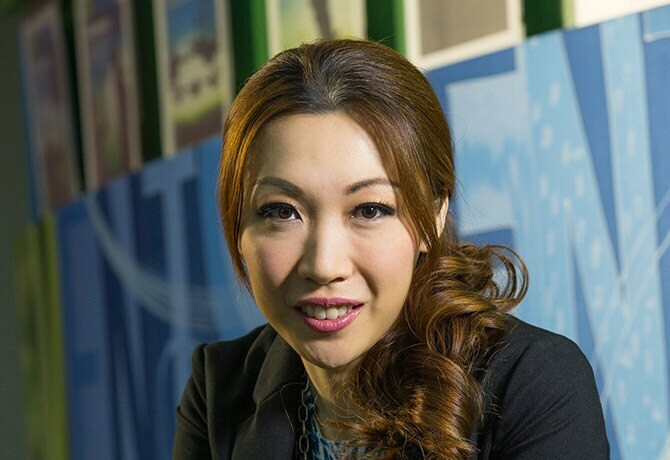 He also retains shared responsibility for strategy, development, management and governance of Standard Chartered Malaysia’s corporate, institutional & commercial banking businesses. Leon joined Standard Chartered Bank in 2002. He is a veteran originator with extensive experience across the product spectrum, including Islamic structured finance, capital-effective structured solutions, cross-border capital transactions, structured aircraft and ship leases, and complicated asset financings. He is an established award-winner, with inter alia 15 industry awards since 2005 from The Asset, Janes Transport Finance, Marine Money, Rating Agency Malaysia and Islamic Finance News, including awards for House of the Year, multiple Deals of the Year and innovative Islamic structuring. Prior to joining Standard Chartered Bank, Leon was an established banking & finance lawyer with a top Malaysian law firm. He has a Masters in Law from Harvard University, USA, and a Bachelor of Laws from the International Islamic University Malaysia. He is qualified with the New York State Bar and the Malaysian Bar. In his leisure, Leon is an avid outdoor person with a love for nature. He enjoys diving, cycling, trekking, is trying out triathlon racing, and is also a music lover. Matthew Nagy Country Chief Risk Officer Year joined the Bank: 2013 Matthew Nagy is the Country Chief Risk Officer. His role is to ensure the Bank’s risk taking activities and related appetite is controlled, measured and support the agreed strategic objectives besides maintaining the risk management framework of the Bank. He has 25 years of risk management experience within Australia, Nordics, Europe and Middle East markets. His expertise comprises end-to-end consumer lending risk management, commercial real estate, SME lending and middle market remedial exposure management. His enjoys collecting Marshall guitar amplifiers and speaker cabinets from late 60s/70s during his free time. 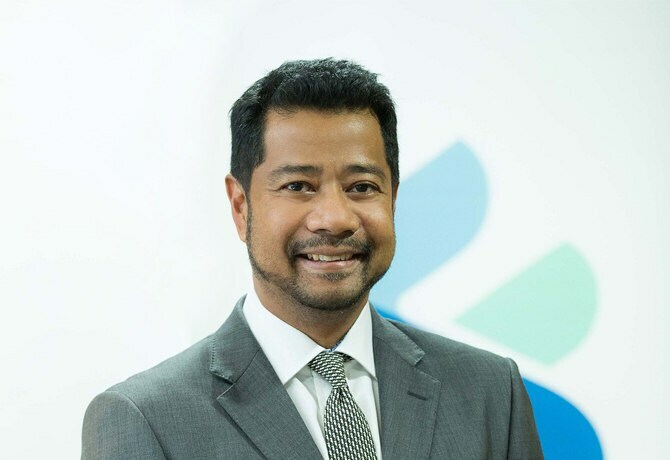 Rahmat Roslan Hashim Country Head Human Resources, Malaysia, Indonesia Philippines & Brunei Year joined the Bank: 19th April 2004 Rahmat is the Country Head of Human Resources Malaysia, Indonesia, Philippines & Brunei. His primary responsibilities include managing the countries’ entire human resource strategies, execution as well as overall human resource operations. He manages Malaysia, Indonesia (Permata Bank), the Philippines and Brunei. He provides advice and support to the bank’s business and country CEO on strategic people management, and human resources development for Malaysia, Indonesia (Permata Bank), the Philippines and Brunei. He has over 20 years of experience in Human Resource management and related operations with his previous job in Citibank Berhad as Vice President of Corporate Banking. His interests include playing golf, reading & travelling. 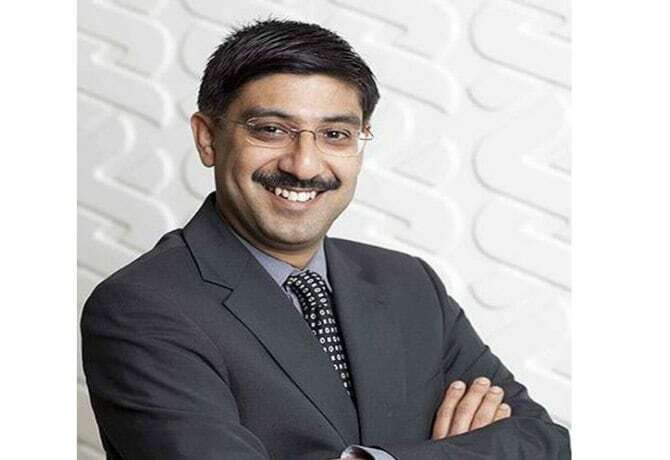 Saif Malik Managing Director & Head, Corporate and Institutional Clients, Malaysia Saif Malik is the Managing Director and Head Corporate and Institutional Clients (CIC) in Standard Chartered Bank Malaysia. Managing a team of more than 200 staff, he is responsible for the development and execution of the Wholesale Banking strategy in Malaysia and broadening the set of clients with whom the Bank has deep relationships. He joined Standard Chartered Bank Malaysia from Nigeria where he was the Head of OCC and Co-Head of Wholesale Banking for Standard Chartered Bank Nigeria Limited for the past three years. Under his leadership, the WB business in Nigeria consistently produced strong revenue growth, leading the franchise to be the top 10 Wholesale Banking business for the group. 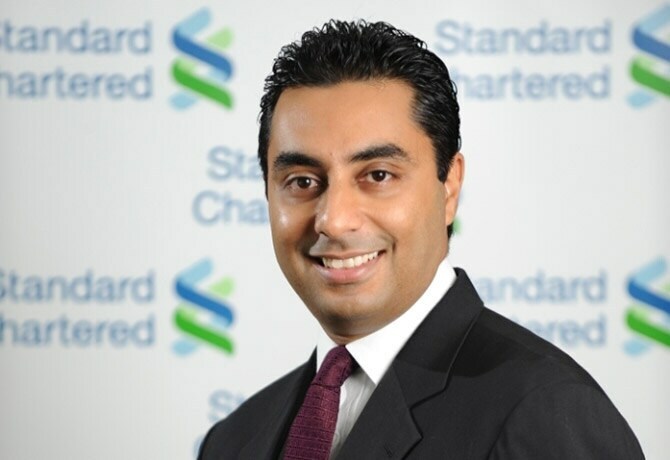 Prior to joining Standard Chartered Bank, Saif started his career with the Central Bank of Zambia as an Economist before he moved on to Barclays Bank in Zambia and Tanzania. 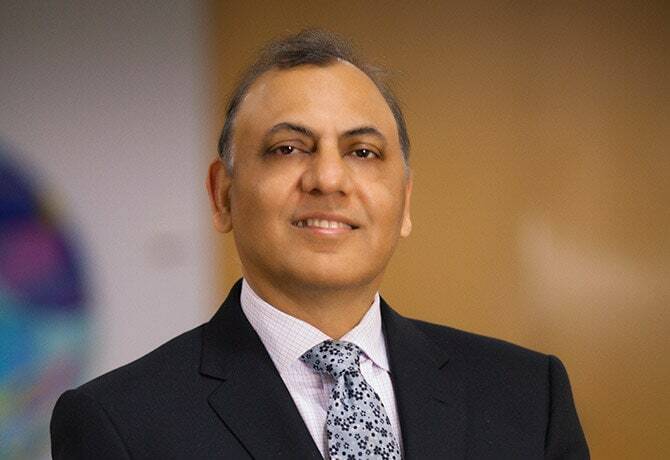 A Zambian citizen of Indian origin, Saif acquired his Bachelor of Arts in Economics and Masters of Arts in International Business from the USA. He is married with two children. Saif is an Executive Committee Member and a Board of Director of the EU-Malaysia Chamber of Commerce & Industry (EUMCCI). Apart from being a soccer enthusiast, he enjoys spending time with his family, reading and catching up on the latest movies. Pramod Veturi Managing Director - Wealth Management, Standard Chartered Bank Malaysia Pramod Veturi is a banking professional with a significant track record in delivering sustainable growth and profitability across multiple businesses and geographies including India, the Middle East and Malaysia. 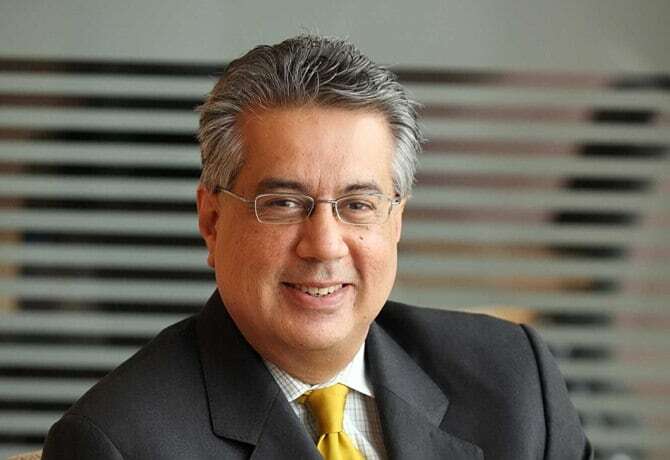 Adhha Abdullah Chief Executive Officer Standard Chartered Saadiq Berhad Adhha was appointed to the Board and as Chief Executive Officer of Standard Chartered Saadiq Berhad on 28 November 2014. As CEO of SCSB, his main responsibility is to provide leadership, help develop, and ensure successful execution of the Bank’s strategy to grow its Islamic business and franchise in Malaysia, whilst at the same time ensuring that the highest standards of syariah and corporate governance are met and maintained; internal and external stakeholder relationships enhanced and that people and talent management prioritized. Prior to joining SCSB as CEO, Adhha spent 12 years in CIMB in various roles ranging from Corporate Finance, Equity Derivatives and Strategic Management Reporting in the Group CEO’s Office. Subsequently, he spent 3 years at Bursa Malaysia Berhad as Head of Group Strategy. The last 5 years has been with Standard Chartered Malaysia – where he joined as Head, Investors & Intermediaries, Financial Institutions Group. His last position before moving to Saadiq was Managing Director & Head, Public Sector Group reporting to the Country Corporate & Institutional Clients Head. Adhha holds a Masters of Philosophy degree from University of Cambridge, UK and a Bachelor of Arts (with Honours) degree from Bristol University, UK. He is married with 3 children. His interests are reading, travelling, aviation and sports in general.